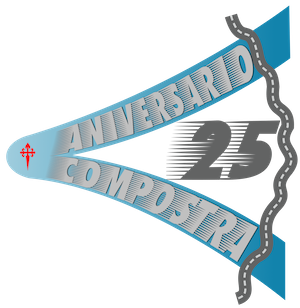 Compostelana de Transportes, Compostra S.C.G. celebrates the 25th anniversary of its founding on this year 2013. Therefore take this opportunity to thank all our customers and partners the confidence placed in us, and to reinforce our commitment to work, efficiency and accountability, we hope to continue serving for 25 years.